AppleCare is costly and out of warranty replacements through Apple will cost you a lot. If you are not comfortable using the AppleCare or if you don’t want to extend your AppleCare that has expired then the best way is go for the third-party iPhone Repair Service. Apart from official AppleCare Services, the third party iPhone Repair Services also provide repairs for iPhone models. Choosing the best services will ensure the quality repair for your iPhone, iPad, and iPod Repair. 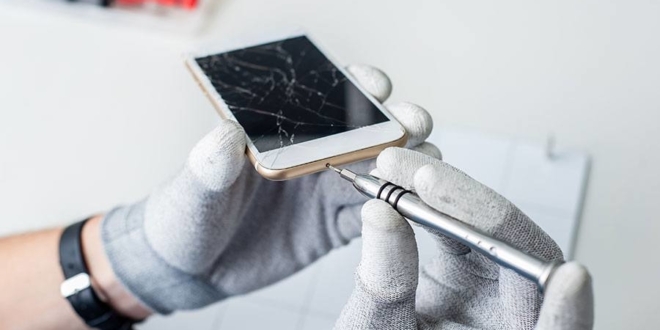 There are many iPhone repair companies in the market today, but knowing what exactly they serve, will help you to get the best services. We will help you find the best service using few factors in this article today. Before choosing the service, you must read about them, and one of the easiest ways to collect information and customer recommendations and reviews is through online research. It is obvious that any reputable company will have an official website. Visit their Facebook page or twitter page to know other customers reviews or check the testimonials on their websites. Reading online reviews and rating you will get an idea of what quality services they are providing their customers. If you are afraid of the party quality and you can ask the company what kinds of the part they are using. The Repair Companies buy the quality parts from the supplier in the bulk amount which helps them to get the higher discounts on buying. Next comes is Warranty, any reputable repair services will provide you with the warranty period for the repairs. Read the Warranty details thoroughly and what it covers. Many iPhone Repair Services provide 90 days warranty on the parts to the customers. The biggest concern of the customers is how long they have to wait to get their iPhone Repaired. It is obvious we live in a world of Smartphones, so any person who has to wait for using the Smartphone is the biggest challenge. Know about the repair time frame, so that you don’t have to wait much. 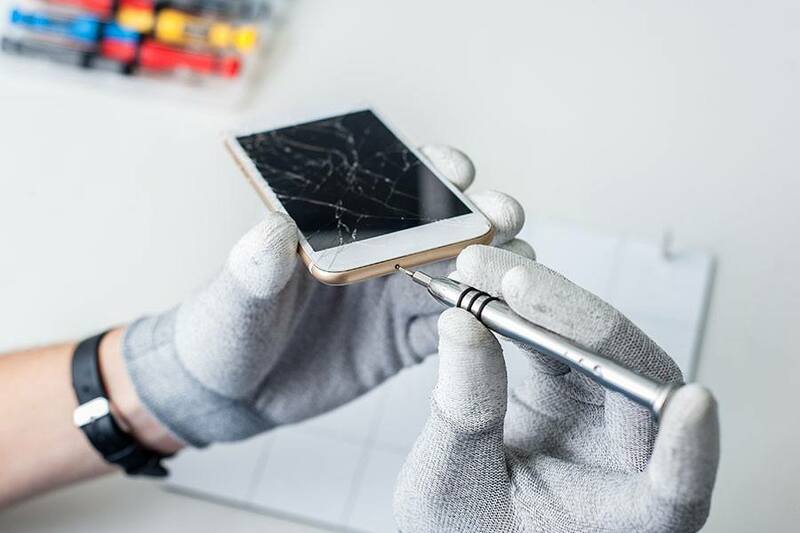 Reputable companies will repair your phone within 1 or 2 days because they have the stock of parts.